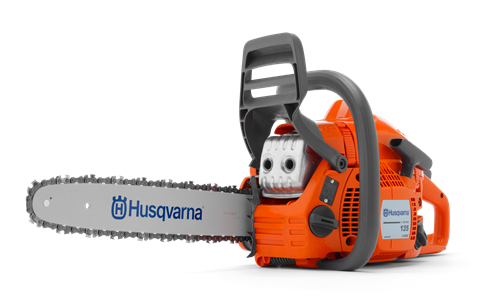 Husqvarna have been going beyond the expected and created ground-breaking engineering since they began back in 1680. 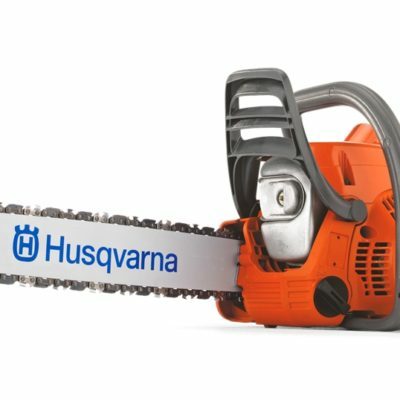 PTS Plus selected Husqvarna because they make quality, reliable products and their full range caters well to the needs of our home, farming and forestry customers. 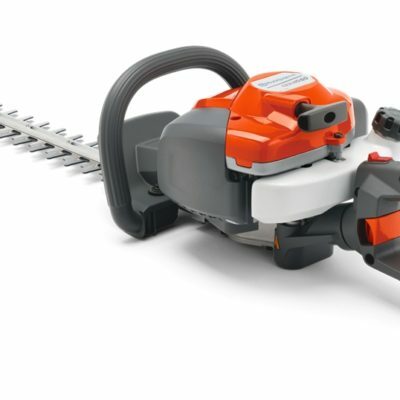 We stock a good range from chainsaws and trimmers to lawnmowers and ride ons. 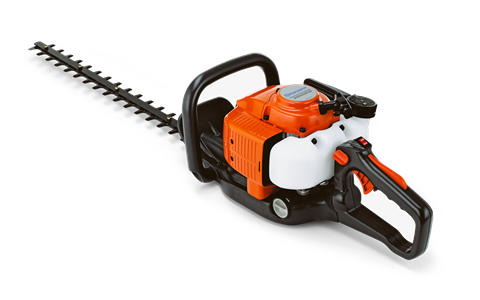 We carry spare chains, blades, oils and trimmer wire for your convenience; what we don’t carry, we can usually obtain over night. 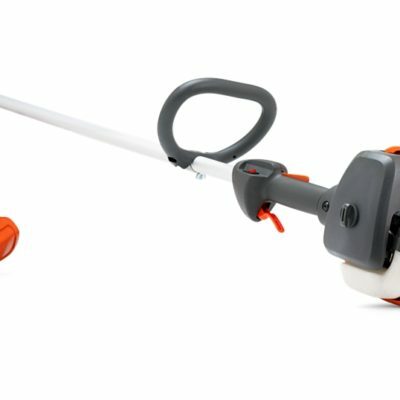 We also service and warranty the range. 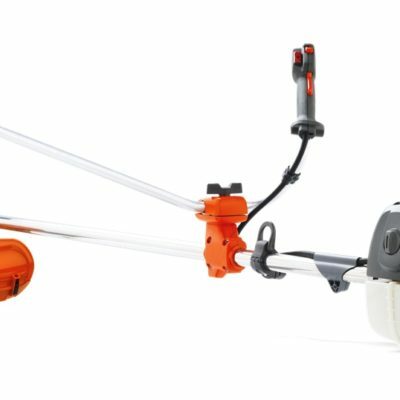 Husqvarna technology is leading edge; it was over 20 years ago, in 1995, that they introduced a SolarMower – a robotic, solar powered lawn mower. 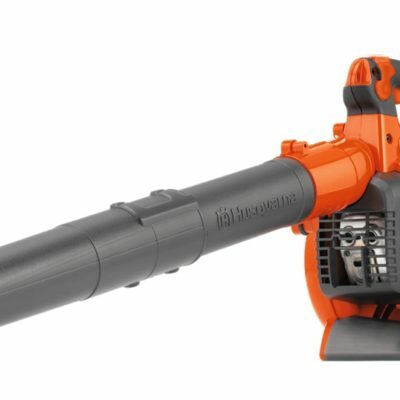 Their range of battery operated machines is a breath of fresh air for the environment. 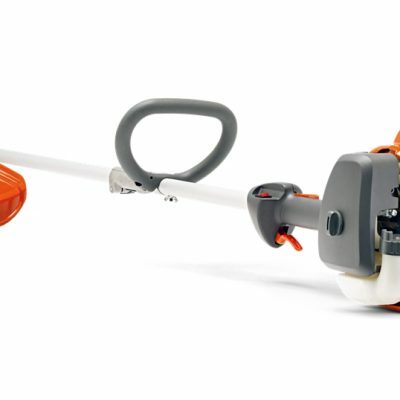 They constantly strive to make your job easier, safer and more comfortable. If you have any questions or would like to see a catalogue – give us a call.